As we’re nearing 2018’s final quarter, information for Qualcomm’s Snapdragon 855 is starting to increase. The processor will be the first large-scale 7nm Android SoC to grace users, despite rumors of Huawei’s potential Kirin 980 launching earlier. Now we’ve got more information about Qualcomm’s next generation of the high-end Snapdragon processor lineup. Take a look below to find out more. Last month, we a strange and rather outrageous report came to light. 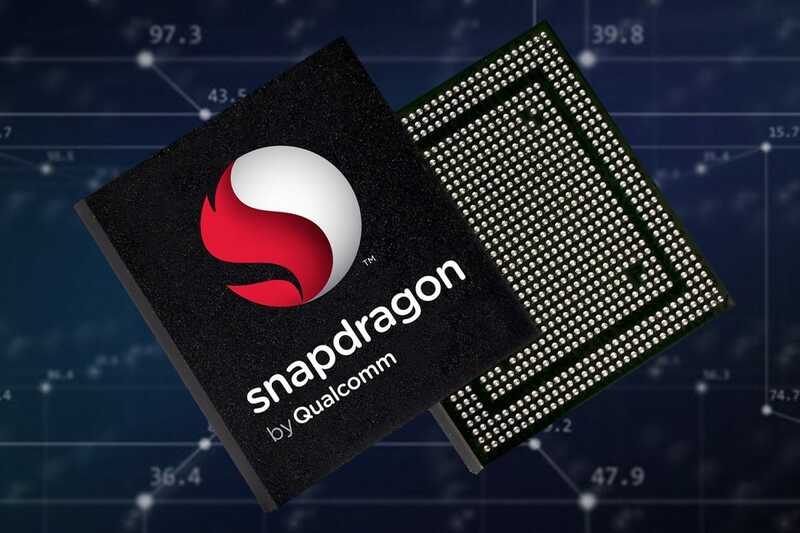 WinFuture’s Roland Quandt claimed that the Snapdragon 855 entered mass production in June, upending all reasonable production schedules that fabs follow. Now, looks like Quandt might have gotten this one wrong – and by a huge margin. We’ve got a fresh report today from Taiwan that makes the more realistic claim of the Snapdragon 855 entering mass production in 4Q 2018. Of course, it doesn’t mention the processor by its name – instead its simply referred to as “Qualcomm’s next-generation Snapdragon chip”. This is a distinction that’s especially relevant given that Qualcomm’s also rumored to change its naming scheme for the high-end processor lineup; a fact also reported by Quandt and his WinFuture cohorts. Reports Also Claim That The Snapdragon 855 Will Feature A NPU; Will This Be A New Design Or Simply An Additional Set Of Cores? Our second report, this time from WinFuture, claims that Qualcomm will launch the Snapdragon 855 with a Neural Processing Unit (NPU). Apple’s got one and Huawei introduced one with the Kirin 970. Now, Qualcomm’s also expected to brand a couple of cores on the upcoming Snapdragon as an NPU; in order to take some of the performance burdens away from the processor’s CPU, GPU, and DSP. 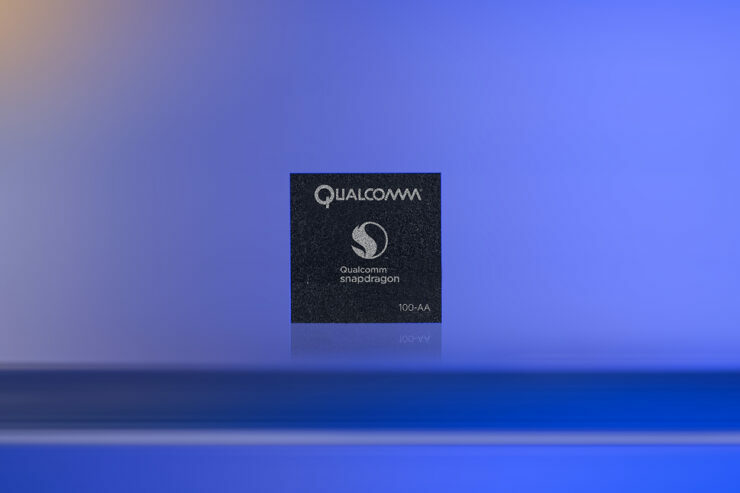 Qualcomm’s already got a tightly integrated package on the Snapdragon 845 and has been launching the Snapdragon lineup with DSPs for quite a while. This makes a lot more sense since Apple’s Neural Engine for the A11 is based on licensed DSP cores; a fact that further suggests Qualcomm’s presence in the field before Cupertino marketed the cores as capable of performing complex tasks and calculations. All this raises the question of whether we’ll see something new from Qualcomm or will it rehash old components under a new branding? The US chip giant prefers power efficiency over hard performance when customizing ARM’s cores for its processors, and the Cortex A76 itself carries a strong power punch. Thoughts? Let us know what you think in the comments section below and stay tuned. We’ll keep you updated on the latest.